We are a leading Exporter of Coco Peat worldwide, supplying best quality Coco4Life™ Coco peat at competitive rates with timely delivery. Coco4Life™ is a leading exporter of Coco Peat and Coir Products worldwide. We have stringent Quality Control procedure in place to ensure that each shipment exceeds our customer’s expectations. Coco peat is a natural fiber made out of coconut husks. 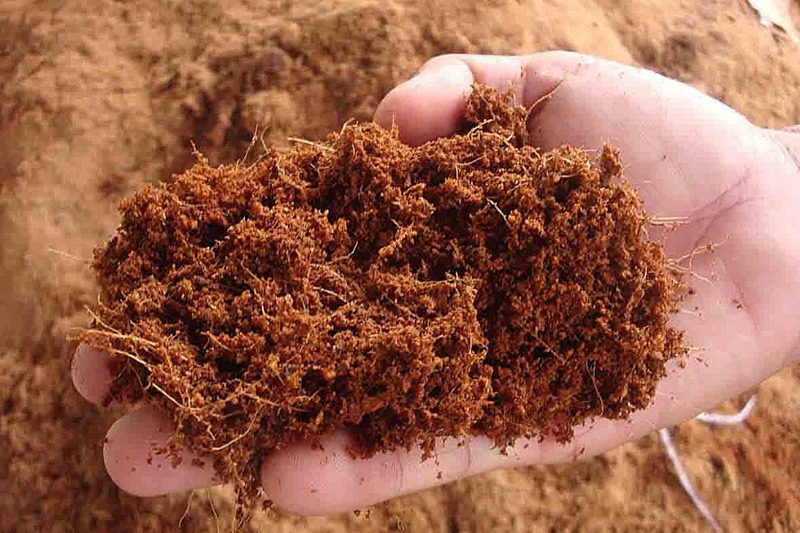 The extraction of the coconut fiber from husks gives us this by-product called Coco peat. Coco peat is a 100% natural growing medium. We have the ability to supply high quality and High volume Coco Peats as per customer’s specifications. Each container we ship, is inspected for Quality and Checked for Quantity, Weight, Packing etc. We supply High Quality Coco Peat at most competitive rates and assure you of timely delivery! We are exporter of natural fiber,coir fiber is extracted from matured green and ..
Peat brand Manufacture and Export Superior quality 100% pith and Husk mixed Coco..
single plant bags is Open Top (Prefill Bags) Grow Bags. These Grow Bags raw mate..
Coconut Coir Disks are in credibly easy to use light weight and practical to set..